High Speed Internet from Cox is easy, reliable and packed with powerful features. Just like our cable offerings, High Speed Internet from Cox is easy, reliable and packed with powerful features. From Henderson to North Las Vegas, residents of The Valley trust Cox to connect their world. We make that especially easy with over 500,000 Wi-Fi hotspots in Las Vegas and throughout the US. With Cox, you’ll never be without blazing fast Internet, from The Strip to the Hoover Dam. We also offer cloud storage and Cox Security Suite Plus. Cox has everything you need to create the perfect Internet service plan tailored to your specific needs and wants. Why should the entertainment stop when you get home? 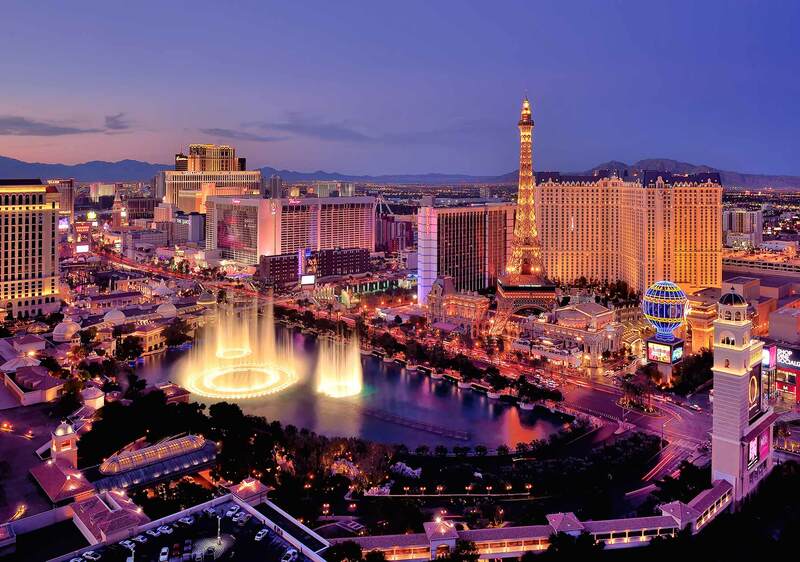 Las Vegas is known for being the Entertainment Capital of the World. Why should the entertainment stop when you get home? With Cox cable TV, you’ll get instant access to a ton of exciting features that together present an incredible home entertainment experience. You’ll be able to tailor your digital TV plan with sports packages, premium channels and On Demand options, so you can create the perfect package for you. With Cox, it’s always all about you. We also had the customer in mind when we created Cox Contour. Contour delivers a wide range of incredible features you probably didn’t even know you wanted but once you experience them, won’t want to be without them. It will change the way you watch TV. • Find It Now: It’s never been easier to watch what you want, when you want. This powerful feature lets you build your own library, letting you easily access all your favorite shows, movies and channels all in one place. With Find It Now, your TV is now your entertainment hub. • Smart Search: Forget scrolling through guides and menus. Smart Search is your own media search engine, helping you find that particular show or movie in an instant. Considering you get up to 1,000 hours of DVR space, we have feeling you’ll really come to love this feature. • Seamless TV Streaming: Not everyone always wants to watch the same show. With Cox Contour, you can simultaneously stream a show in the living room, a movie in the kids room, and DVR in the bedroom. No matter where you are in the house, you’ll always have full access to your entire media collection. Sat. : 10 a.m. to 5 p.m.
New Home in Las Vegas? Cox makes setting up your cable, Internet and voice services incredibly easy. Our expert technicians provide top quality installations so you can worry about more important aspects of your move. We also have amazing DIY kits if you want to do things yourself. Whatever you need, Cox is here for you. Our fast and easy setup process will have you connected before you can even begin to unpack.